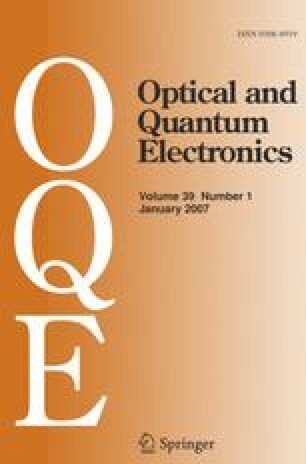 Photonic all-optical switching is widely considered as one of the technique to utilize the enormous optical bandwidth. Optical packet switching provides high speed, data rate transparency, data format transparency, efficient use of bandwidth and flexibility. To resolve the conflict during contention, packets are needed to be buffered. Due to the lack of optical RAM, fiber delay lines (FDLs) are the most suited option to buffer the packets. This paper proposes new optical packet switch architecture alongwith feedback shared buffer utilizing the advantage of WDM loop buffer memory. The loop buffer module used in this switch architecture is a new approach towards WDM buffering of packets. The mathematical modeling is done to validate the results obtained from simulation.